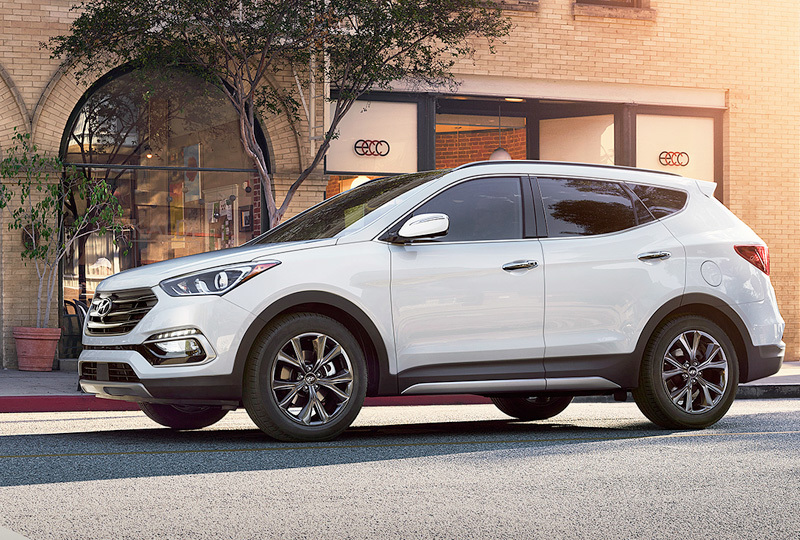 The 2018 Hyundai Santa Fe Sport from Hyundai of Orange Park in Jacksonville, FL, serving Ponte Verdae and St. Augustine, is an SUV designed for VIP drivers. Feel like royalty from behind the wheel of this stylish and functional compact sports utility vehicle. Standard chrome accents and a bold front grille make the exterior sparkle in the city lights. The standard sports engine is a 2.4L inline 4-cylinder engine with 185 horsepower. Invite four of your closest friends to the party with a spacious cabin that has room for everyone and their belongings. A 40/20/40 split-folding rear seat makes sure you have extra room when you need it most. Bluetooth connectivity ensures your calls are always answered with the hands-free phone system. You can also wirelessly stream audio from your mobile devices.Now is the best time to buy a new Hyundai! We have an amazing selection of 2018 models at incredible savings, and new auto loan rates have never been lower. 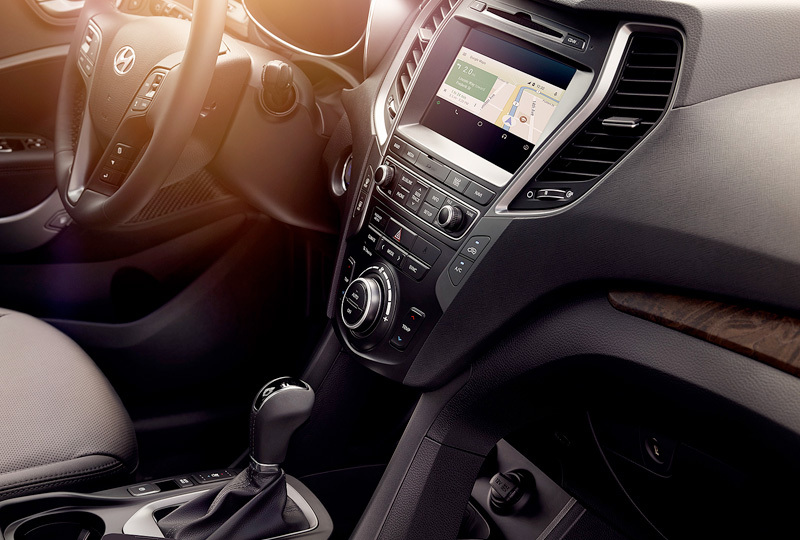 Take a test drive today to experience all that Hyundai has to offer. Call us at 877-836-5335 or stop by 7600 Blanding Blvd., Jacksonville, FL 32244. We can't wait to see you in the 2018 Hyundai Santa Fe Sport of your dreams! 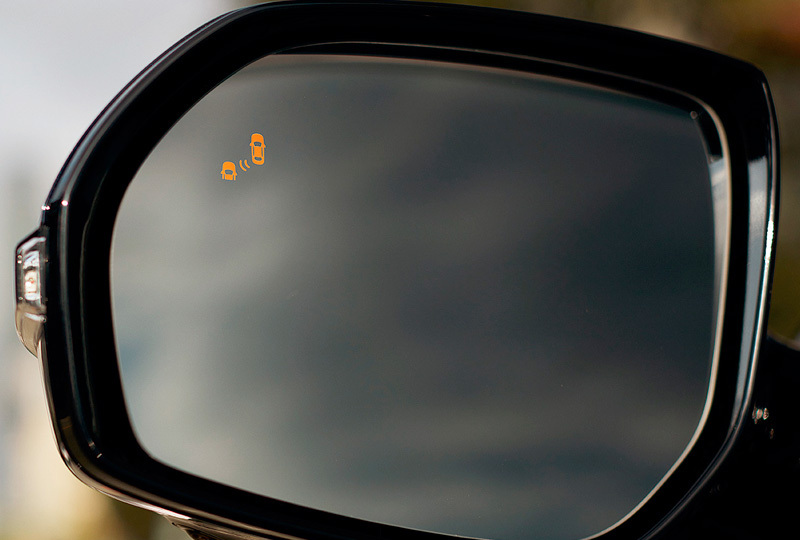 Provides audible and visual alerts if a vehicle is detected in the driver's blind spot. In reverse gear, Rear Cross-traffic Alert warns the driver of vehicles approaching from the side. To know the situation on the ground when you're navigating in tight situations you need eyes in the back of your head. This is even better. 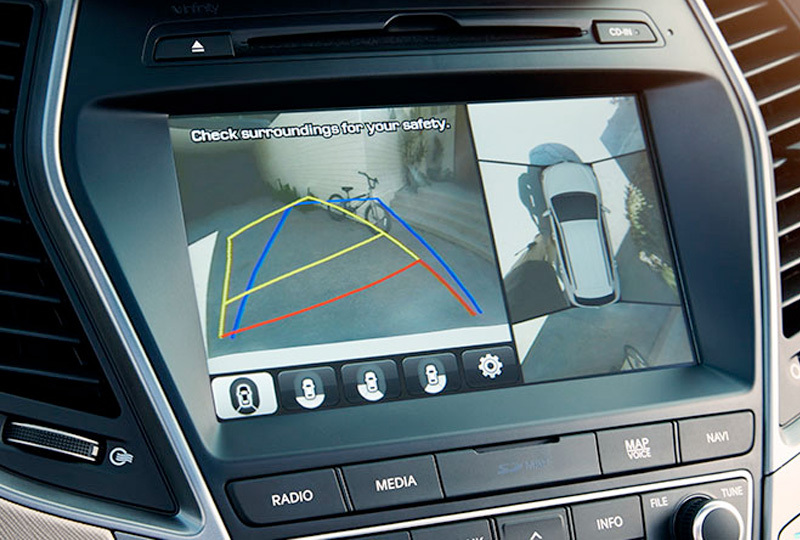 Four cameras offer a 360-degree view around Santa Fe Sport so it can help you see people and objects right on the touchscreen display. While rear parking sensors can help you safely back up in crowded parking lots.